isleBUYanyCAR.com do not charge any admin fees when buying your car from you. You get the full price agreed, guaranteed. Our valuation service is totally free, the full appraisal of your vehicle is totally free, even our tea, coffee or hot chocolate is free. There are no salesmen pushing you into selling. We simply provide you with a no obligation valuation and leave the decision up to you. 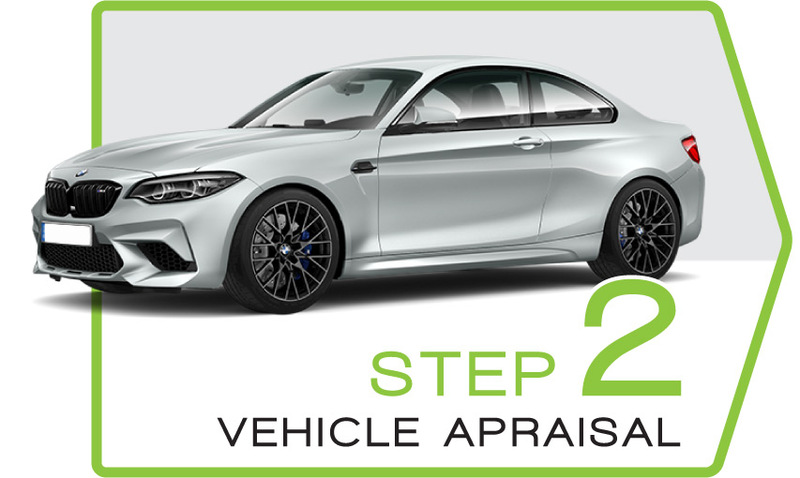 Although vehicle values can change quickly, we will guarantee your appraisal valuation for 7 days. If your vehicle has any outstanding finance, no problem, we can settle it for you and take care of all the paperwork. Unlike other valuation sites, we do not charge any admin fees for buying your car. The appraisal price we agree with you is the price you will receive. We don't use computers or celebrities to give you unrealistic quotes in less than a minute. We only use fully trained experts (real life humans) giving you realistic and fair valuation quotes. 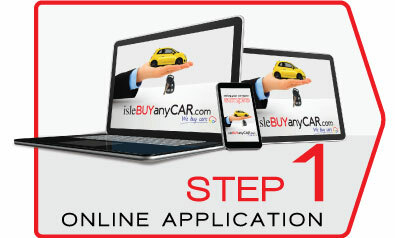 If selling your car simply, quickly and safely is your goal then isleBUYanyCAR.com is just for you. We make the whole procedure so simple that our customers can sit back, relax and let us do all the work. Doing it yourself would require you cleaning your car so it shines, photographing it, registering with car selling sites at great cost, entering extensive information and uploading all those images and then paying all the fees. All very time consuming and on top of this you need to constantly check for enquiries, arrange viewings and deal with strangers and cancellations. It can be a lot of stress you could do without. This is where isleBUyanyCAR.com steps in. No we are not heroes, we just buy vehicles. We realise the selling process can be a big big hassle which is why we take all this trouble off your hands. 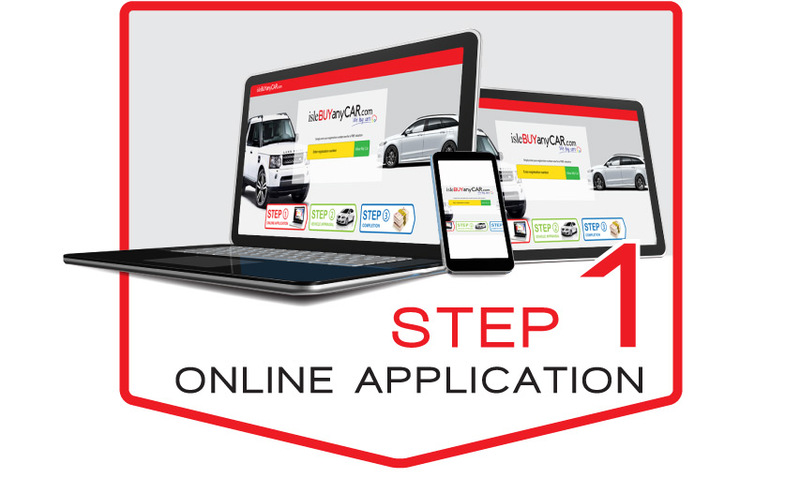 With isleBUYanyCAR.com all you have to do is enter a few vehicle details with a few contact details and you've completed the first step in selling your car. You want to sell your car fast? 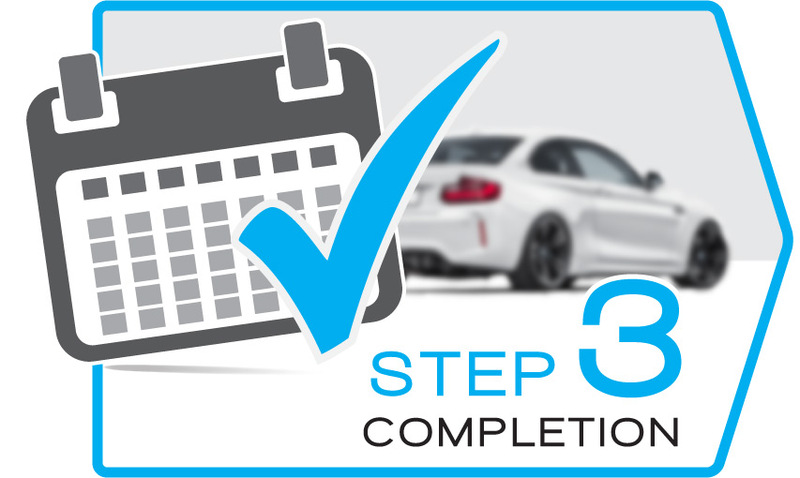 Well, once you've completed step 1, we will send you your free no obligation valuation. 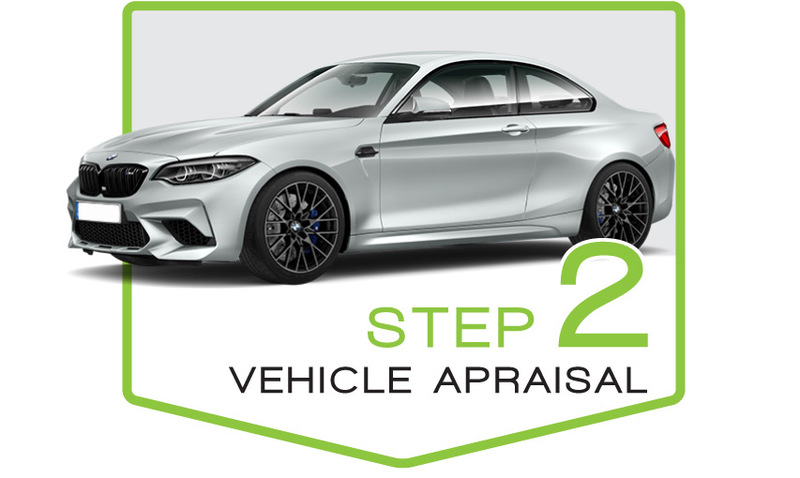 If you are interested in our offer, then we simply arrange for you to bring your car in for a quick appraisal at a time that suits you at your local branch of isleBUYanyCAR.com. Our friendly expert staff will answer any questions you have and we will never apply any pressure to part with your vehicle. Once the inspection has taken place and you are happy with your valuation then we shake hands and give you your money. We can even settle any outstanding finance for you, its all stress and hassle free. At isleBUYanyCAR.com we have experts on hand meaning we will buy your car on the day of your appraisal. 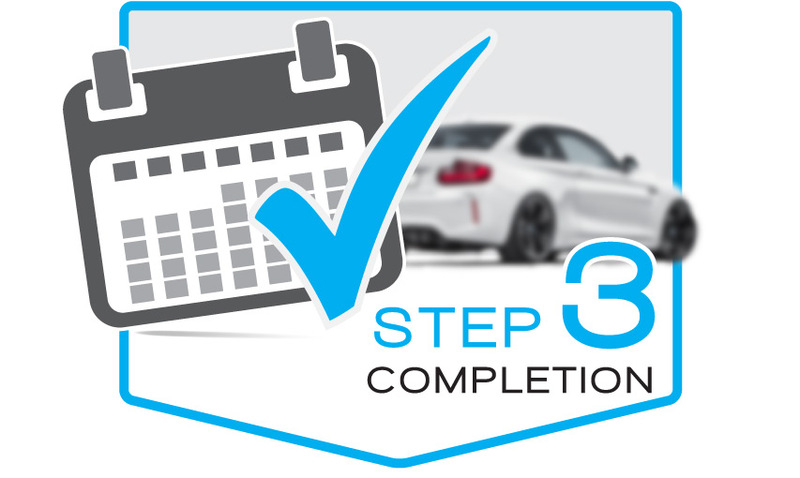 We are the Islands only professional car buyer with 1000's of satisfied customers who have all sold their cars quickly and simply. We will transfer the money directly into your bank account, easy and stress free from start to finish. Simply enter your vehicles registration below. "I didn’t have time to advertise and meet people to sell my car as I work unsociable hours. Tried islebuyanycar.com and the funds arrived in my account. Brilliant ;o)"
"Great service, hassle free and sooooooooo quick . . .Thank you Isle buy any car x"
"Couldn’t be bothered trying to sell my car private. Tried before only to be messed around . . . Great service and really quick." "Highly recommend islebuyanycar.com. Honest and helpful service. Good price"
Copyright © 2019 isleBUYanyCAR.com. All right reserved.